Please join me in welcoming our newest member to the USB family, Faith Johnson. Faith started April 25th and is currently going through Teller training at Elkton. 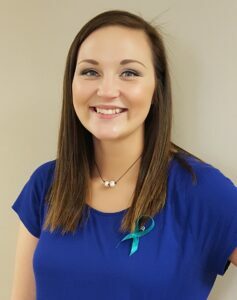 She will be a full-time Teller/CSR at our Elkton branch. She has banking and customer service experience and is native to Elkton.